New stuff from Digikey. 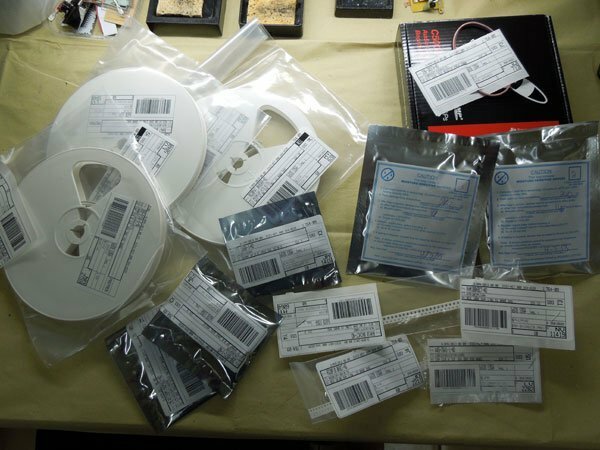 We ordered a bunch of precision SMD resistors (1% and 0.1% laser-trimmed), a bunch of low-power, low-noise Op Amps, gathered from this table here, plus a bunch of general purpose low-power cheapos for non-critical applications. We will need these for prototyping. The precision resistors are needed to have good common-mode rejection ration (CMRR) for the differential amplifiers. 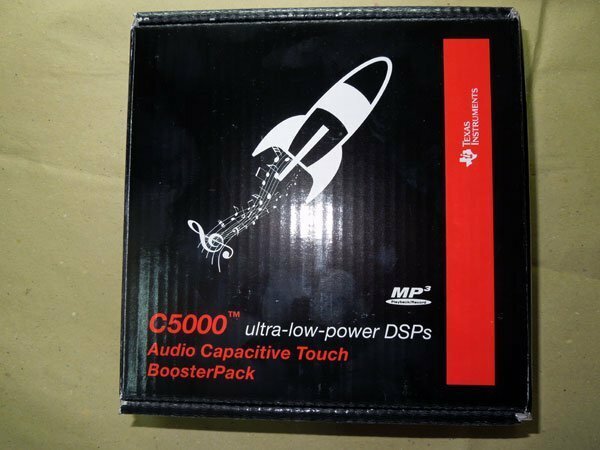 The one at the upper left is C5000, ultra-low-power DSP Booster Pack for the MSP430 launchpad from TI (below). The Booster Pack contains a TMS320C5535 fixed-point DSP chip with two multiply-accumulate (MAC) units capable of up to 200 Million Multiply-Accumulates per Second (MMACS) and a tightly-Coupled FFT Hardware Accelerator. At $10 a piece (per 100 at Digikey), these DSP elves are very capable.